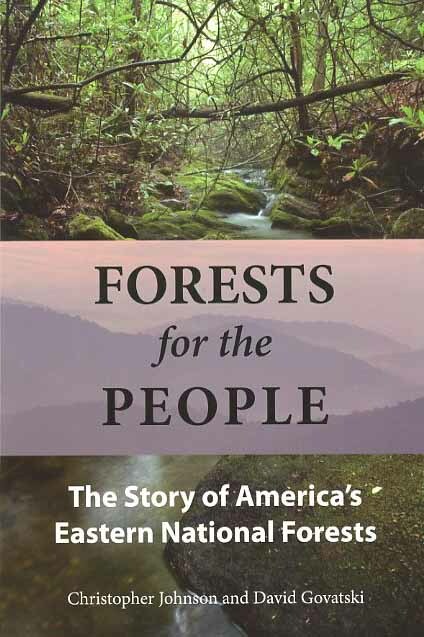 traces the evolution of new ideas about conserving the eastern forests and their watersheds, and it provides an informative history of the conservation movement, the move to pass the 1911 Weeks Act, and the process of creating the eastern national forests. While the authors overstate the role of public advocacy in early forest conservation a bit, this section captures the fascinating evolution in federal land policy that led Congress to fund the reacquisition of eastern forests in order to protect vulnerable landscapes and regionally important watersheds. It is useful, especially so near to the hundredth anniversary of this landmark conservation law, to reflect on the process by which private lands once again entered the public domain, as well as on the long-term consequences of increased federal oversight.